Have you seen the International Space Station over Norfolk recently? According to NASA’s Spot The Station website, the International Space Station has been appearing over Norfolk since July 18. NASA has provided the dates and times that Norfolk residents can view the station when it appears on the West horizon to cross over to the East. You will be able to view the International Space Station until Thursday 2nd August. See full list of viewings at the bottom of the page. 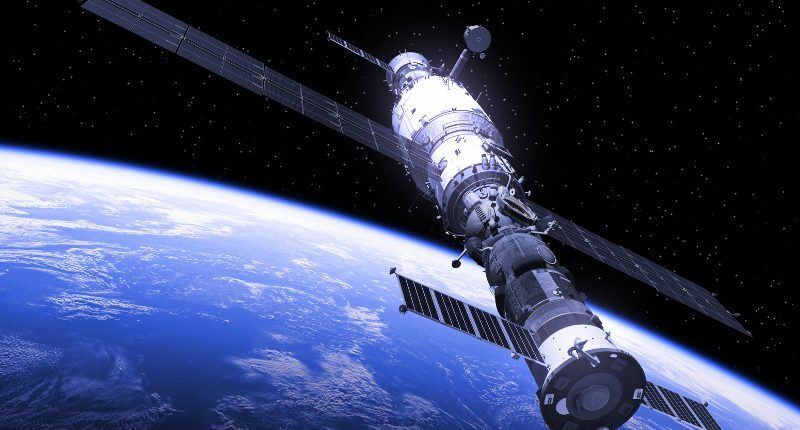 The duration of the space station’s appearance at these times ranges from less than one minute to six minutes, travelling at roughly 17, 500 mph. Circling the Earth every 90 minutes, the ISS orbits Earth 16 times a day, consequently giving the crew 16 sunrises and sunsets each day. In the more than 15 years crew having been living aboard, the ISS has circumnavigated the Earth tens of thousands of times. There has only ever been one British astronaut to have visited the International Space Station, Tim Peake. His long term flight there was launched on the 15th December 2015 where he remained for six months conducting a spacewalk to repair the ISS’s power supply. His mission also saw him help dock two spacecraft’s, and drive a rover across a replicated Mars terrain from space. No special equipment is needed to see the station as it is visible to the bare eye. Find out more about the viewing here.